‘The Widow’s Blessing’ is NOW AVAILABLE! New Daughters of Rhineholt material has been a long time coming and it is finally here! The Widow’s Blessing is finally available in print from Createspace.com and Amazon.com for $4.99. eBook copies are available for Kindle and Nook for only .99! The Widow’s Blessing takes place about ten years after the final pages of Walls of Ash and is told from Tamsin’s daughter’s point of view. 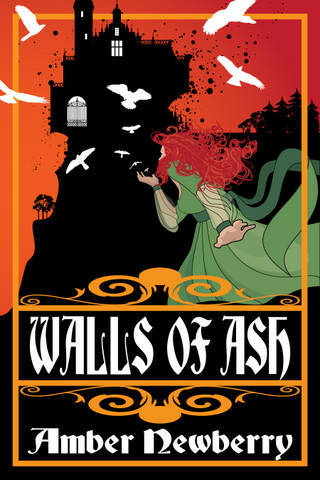 Not only is this novella an epilogue for Walls of Ash, it is a prologue to the upcoming second novel in the Daughters of Rhineholt Series, The Masque and the Mausoleum! Annalice Hilbourne is a young girl when she is swept away to live in India while her father builds up his trade business in the shadow of the East India Company. Anna finds India to be a captivating and mysterious place and the people just as intriguing. She becomes friends with the daughter of her father’s right hand man. Isha is a clever and adventurous girl but her curiosity and Anna’s longing to explore leads them to places forbidden to them. If you’ve longed for a continuation of Tamsin and Julian’s story, this is it! Get your copy today. Order direct from me for a signed copy by sending me a private message on my Facebook page, or order your from Amazon or Createspace.com! 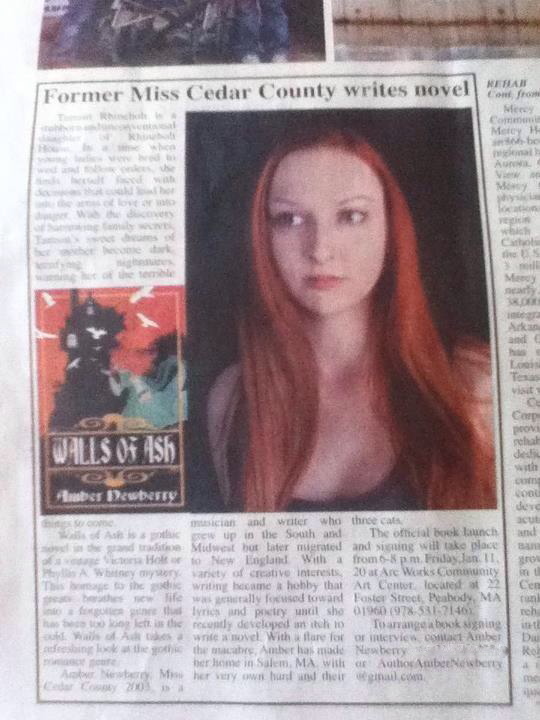 I am pleased to announce that I will be releasing a short story between “Walls of Ash” and “The Masque and the Mausoleum”. This short piece will fall between the end of book one and the beginning of book 2 and will be told from the point of view of Annalice Hilbourne. 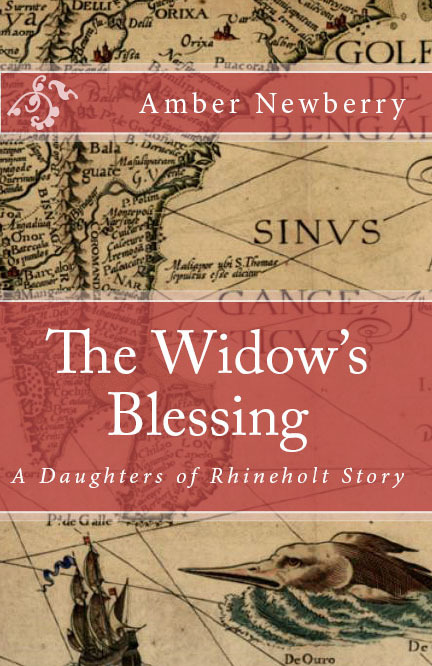 Annalice Hilbourne is only eight years old when she is swept away to live in India while her father builds up his trade business in the shadow of the East India Company. Anna finds India to be a captivating and mysterious place and the people just as intriguing. She makes friends with a girl who’s family works for her father. Saachi is a clever and gentle girl but Anna’s curiosity and need to explore leads them to places they have been warned not to go near. Set during the Asiatic cholera pandemic of India, we glimpse the continuing story of “Walls of Ash” through the eyes of young Annalice. This short story is the prologue for the upcoming second release in the “Daughters of Rhineholt” series, “The Masque and the Mausoleum”.